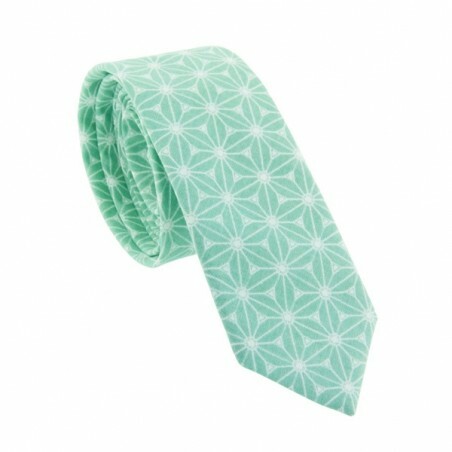 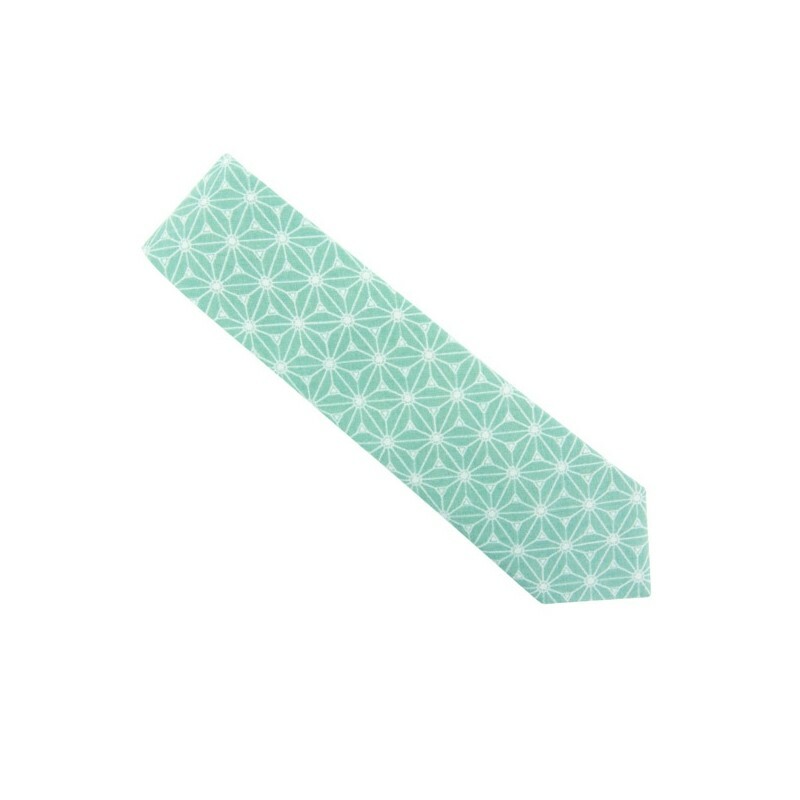 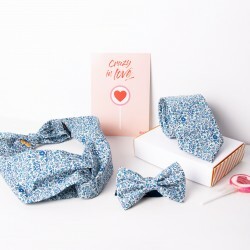 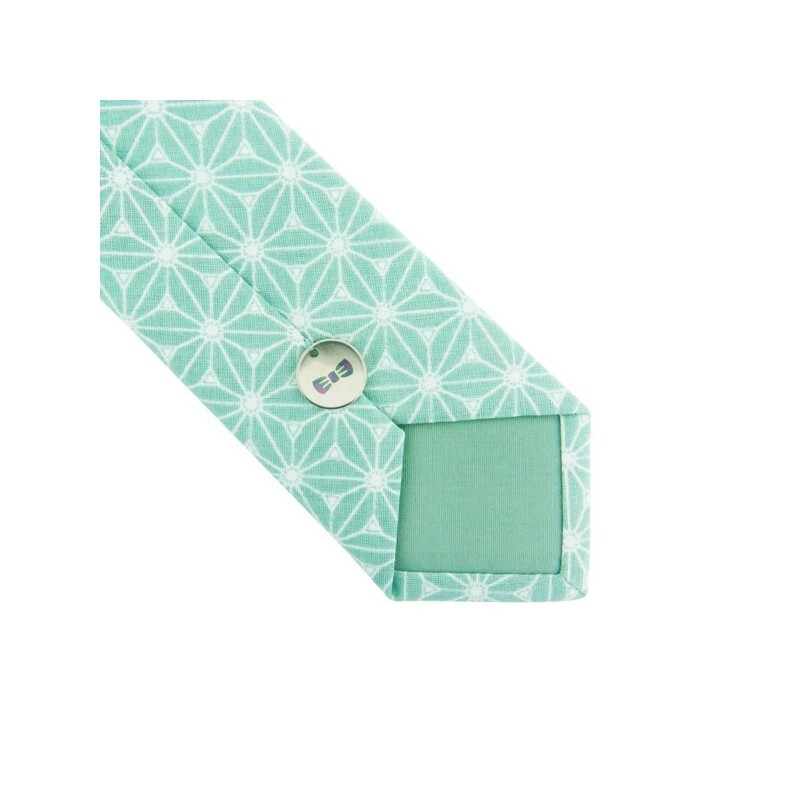 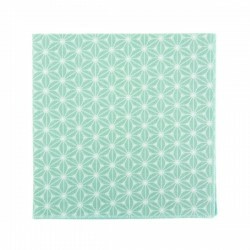 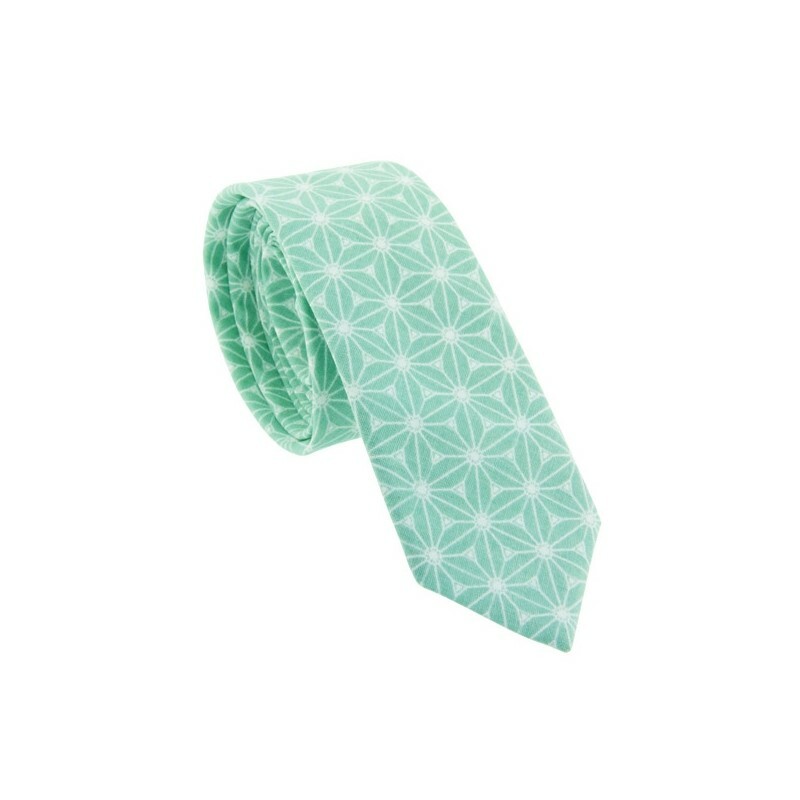 Un vent de douceur souffle chez le Colonel avec la cravate slim vert d'eau. 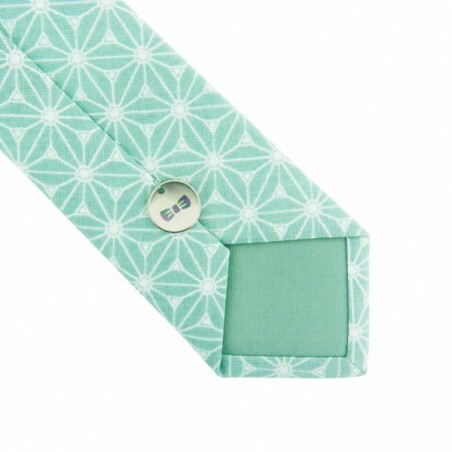 Vous allez adorer les influences japonaises de ce tissu ! 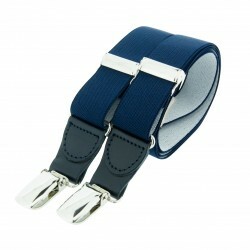 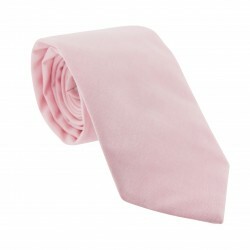 Chaque cravate slim est confectionnée avec soin dans notre atelier, et mesure 142cm de longueur et 5cm de largeur. 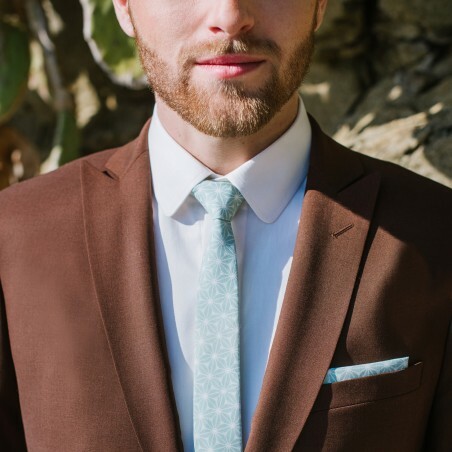 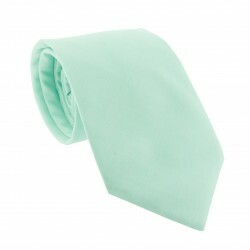 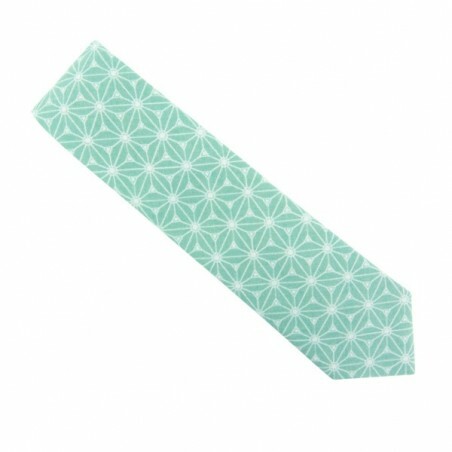 We've let a bit of the roaring 20s into the Colonel's wardrobe with this slim shape Emerald Green Gatsby tie. 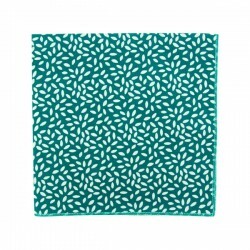 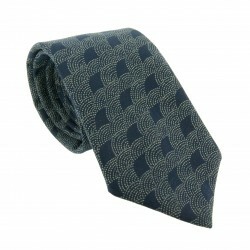 We love the peacock feather motif in blue and emerald green from Liberty, which is striking to say the least. 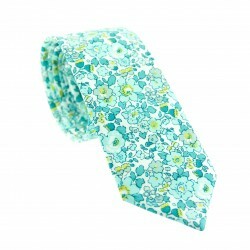 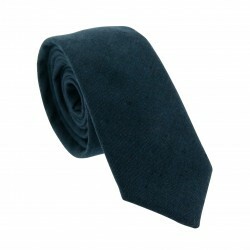 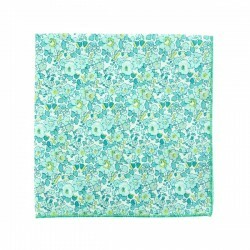 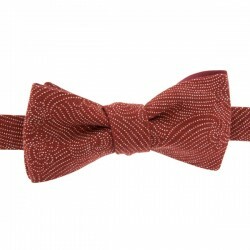 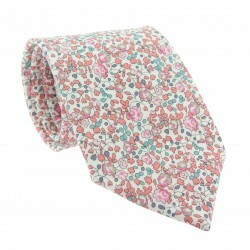 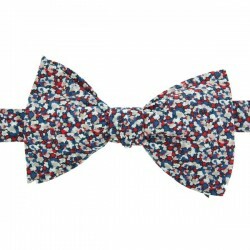 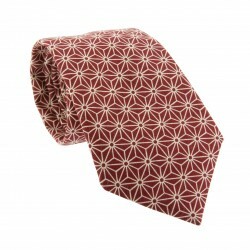 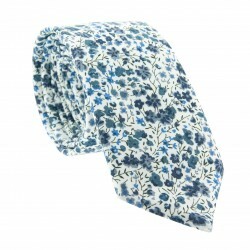 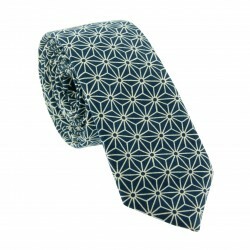 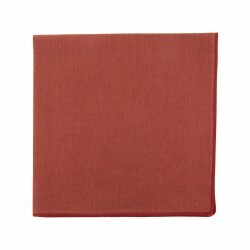 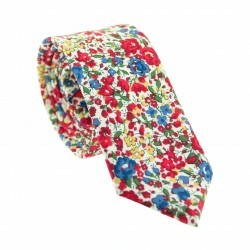 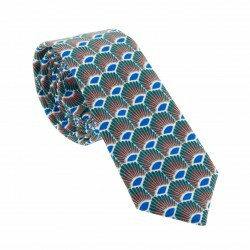 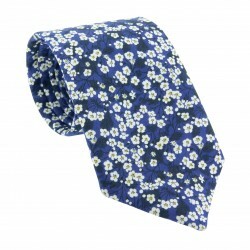 Straight size : length 142 cm - width 5 cm To perfect your style, pair with a matching handmade finished pocket square.